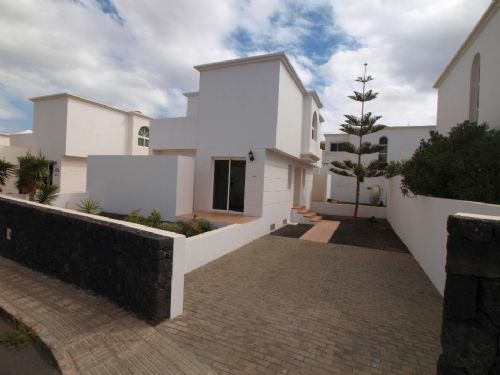 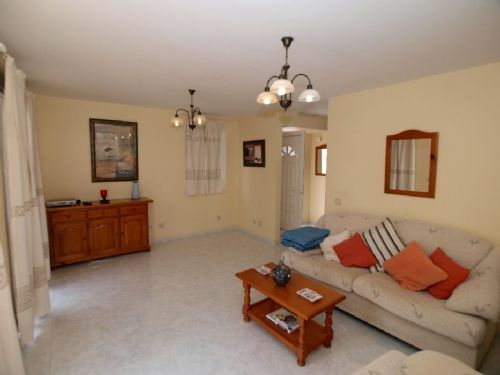 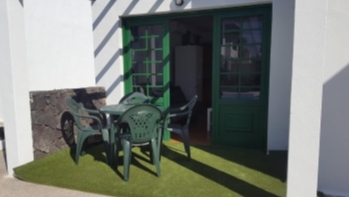 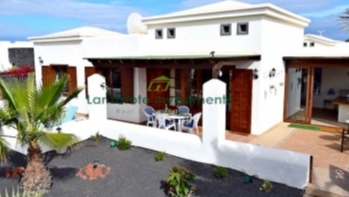 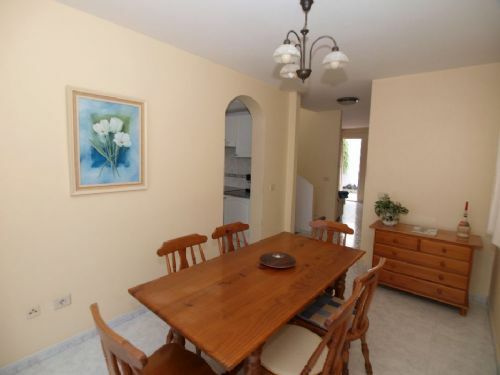 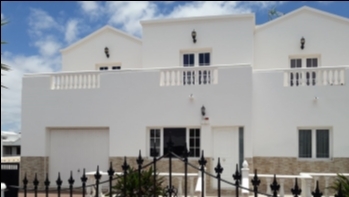 Villa with 3 bedrooms in a quiet residential area in Tias for sale. 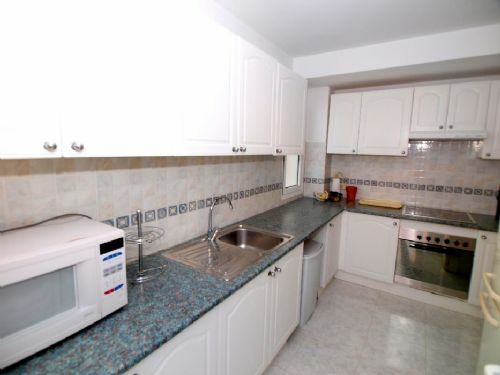 This property is built over 3 floors and the ground floor has a living room, separate kitchen, separate dining room and a utility room. 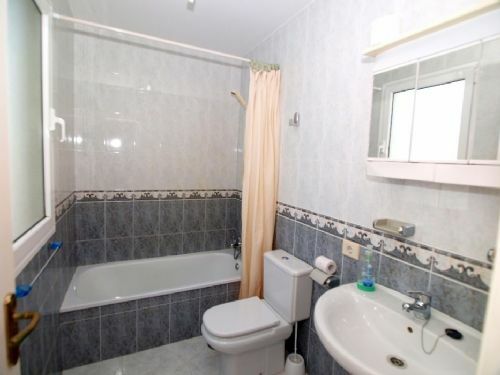 On the first floor there are 3 bedrooms and 2 bathrooms of which one is ensuite. 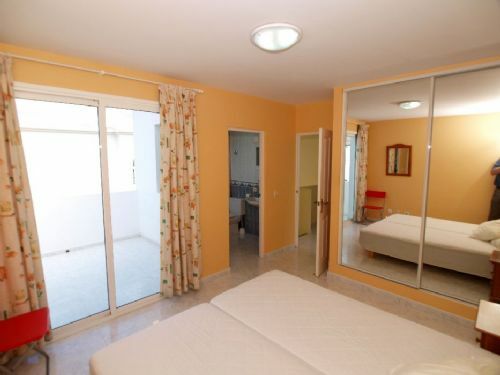 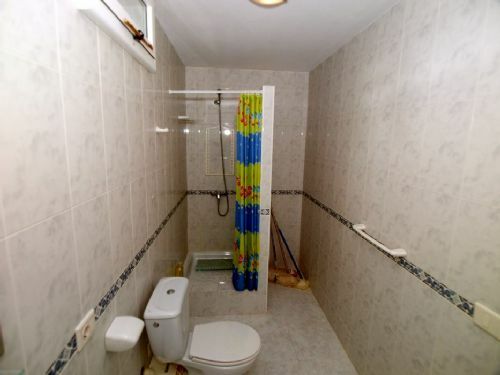 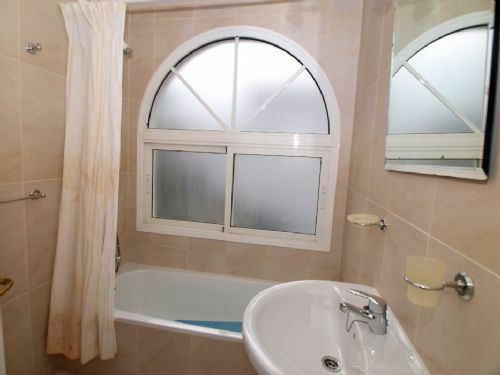 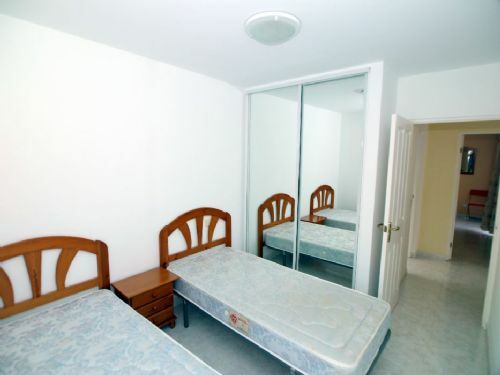 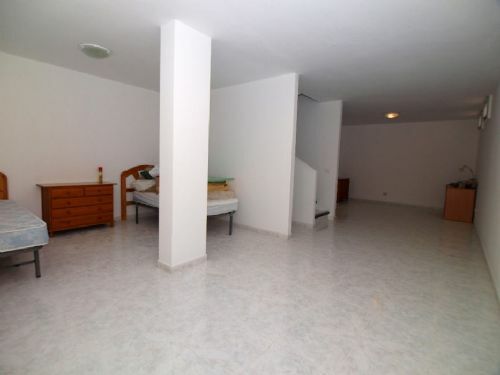 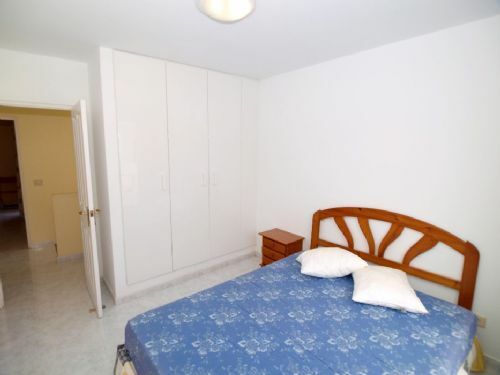 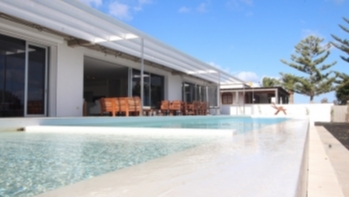 The spacious lower floor has an area of approximately 40 square meters with a shower room.